Oculoplastic surgery is a broad term used to describe the procedures used to correct issue involving eyelids, tear ducts, the orbit, and the face. These procedures can include reconstructive surgery, rejuvenation treatments, ocular reconstructive surgery, facial plastic surgery, and cosmetic. 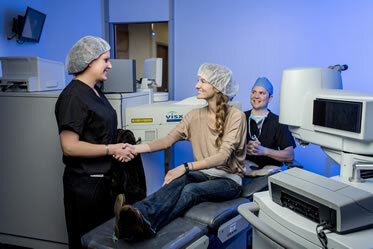 Restoration Eye Care provides treatments for an eyelid abnormalities, skin cancers, and tearing problems, as well as various other conditions. The following video provides a brief look at some of our more common procedures.